After 13 seasons, The Voice is mixing things up. The upcoming season will come with a bunch of changes that should make the competition fresh and more interesting for longtime viewers and new fans alike. 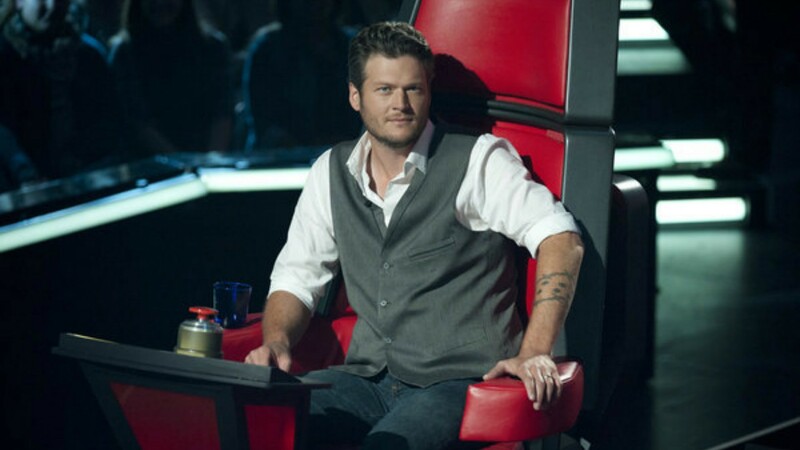 What’s even better is that the show will up the competition factor, making things a little more cutthroat for the coaches panel: veterans Adam Levine and Blake Shelton, one-time winner Alicia Keys and newcomer Kelly Clarkson. According to executive producer Audrey Morrissey, the new season will include a block button, which will allow a coach to block another coach from adding a singer to their team, as well as a save option, which will allow coaches to save singers who have just been eliminated. Coaches are allowed to use their block buttons just one time during the first round of the competition. They can block the other coaches, but if those coaches don’t turn around, the block isn’t used and can be used again later. Coaches can also combine save and steal buttons, saving an eliminated singer and giving them the chance to choose whether they want to return to their original team or join the team that used the steal button. “The coaches love that because there was jeopardy. People didn’t necessarily go back to the [team] they had been on,” Morrissey said. All of this, plus the addition of Clarkson as a full-time coach instead of a mentor like she was in past seasons, promises some new twists that we can’t wait to see play out in Season 14.